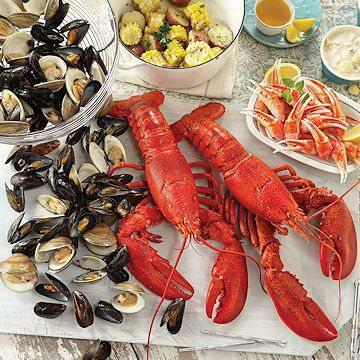 Try this Boston lobster feast from the deep! This meal takes surf & turf to a new level. Lobster Party for Two: Pick your Lobster! 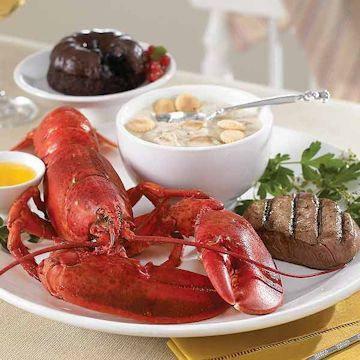 A lobster dinner is the perfect gift for the lobster purist! Would you like to have the freshest Lobsters you will find anywhere in the world? These lobsters are caught off the shores of Northern Maine each morning then packed & shipped overnight directly to your home. 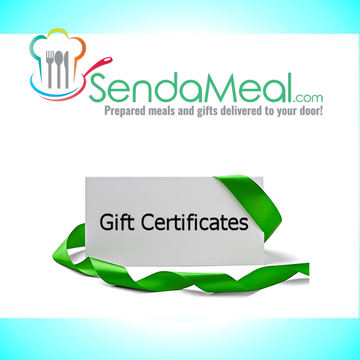 Wait until you see the delicious items you can have sent right to you today and be eating them tomorrow! These Lobsters will arrive just as cool on your doorstep the day after they leave New England. 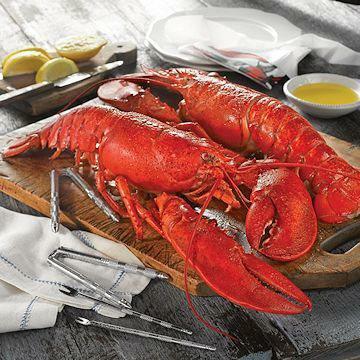 Caught off the coast of Maine every morning, these lobsters are shipped overnight via Federal Express to your home. Why buy "lazy lobsters" that have been living in a tank all week when you can get them just hours after they've been brought in from the Icy Atlantic! All orders are packed at the docks, surrounded by frozen ice packs & seaweed, and placed inside a temperature keeper cooler. 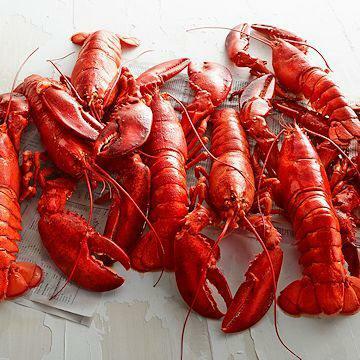 Your lobster friends arrive 100% alive and kicking, be warned these lobsters will be feisty! You can buy whole live lobsters or just the lobster tails. 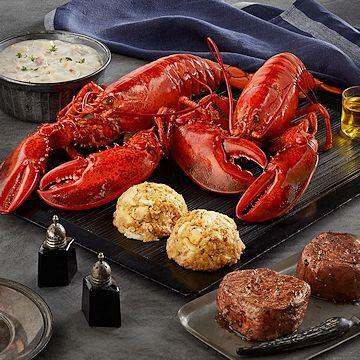 You can also purchase an entire lobster bake with all the fixins' included! There are many different options to pick from. Each one just as delicious as the next! Lobster Tails - Why fuss with the entire lobster when the best part is the tail! Our lobster tails are the freshest you will find anywhere. Perfect for any occasion from the backyard barbeque to a fancy candlelight dinner! A perfect feast no matter how it's prepared - steamed, broiled, baked or grilled. All our tails are flash frozen the morning your order is shipped out to insure freshness and may arrive thawed or partially thawed. 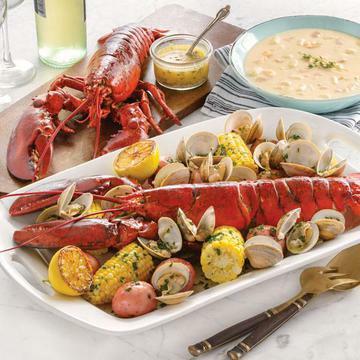 Lobster Bake- This Lobsterbake is a Huge gift package that comes packed in a enameled Lobster Pot big enough to cook your entire feast. 1 Set of Metal Shell Crackers & Pick Sets for every 2 people packed in a reusable Enameled Lobster Pot for cooking with Butter, Lemon, Sea Salt, Bibs, Placemats, Wetnaps, Seaweed & a Cookbook.